For those who didn't get the 50. issue bundle of Electronic Sound Magazine: Take some comfort from the video on our channel! Appearing on the cover of Electronic Sound's first issue has been great in 2013. 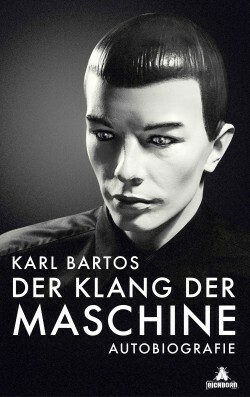 Now Karl Bartos is back on the cover - or - that is to say - Herr Karl, his alter ego. For its 50. issue Electronic Sound Magazine is publishing an edited version of the transcript of the interview with Karl that formed the basis of the original feature. 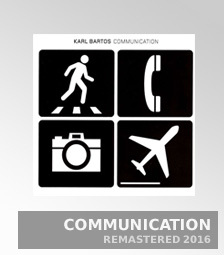 In addition there is a very special vinyl release to mark the occasion, a seven-inch single featuring two Karl Bartos tracks. 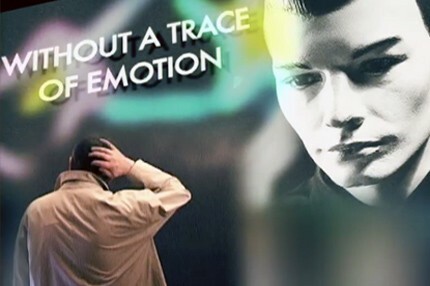 ‘Without A Trace Of Emotion’ featuring Herr Karl as protagonist and ‘Vox Humana’ which is famous for the lyric: "The human voice is the most expressive musical instruments of all". Both tracks are taken from the album "Off The Record". The seven-inch, which is exclusive to Electronic Sound, comes in a gatefold sleeve with a folded poster. 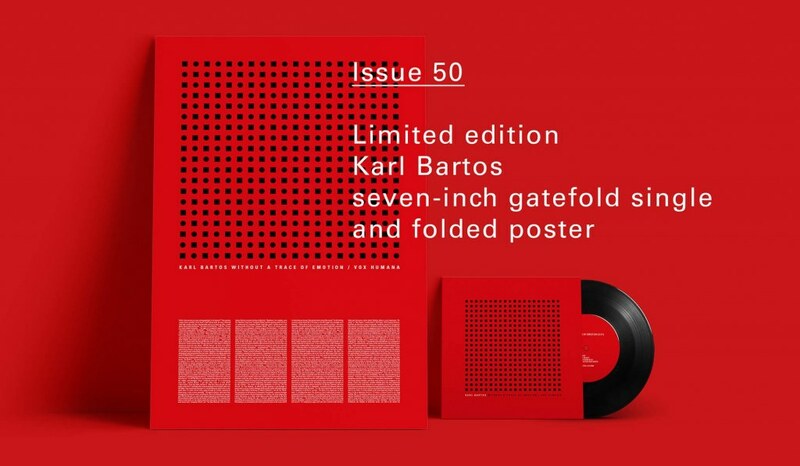 The poster shows the record cover artwork and also the full text of the Karl Bartos feature that appeared in the first issue of the magazine. For the first issue of Electronic Sound magazine in 2013 Karl Bartos spoke with Mark Roland about the making of his last solo album "Off The Record", about Bavarian Hausmusik and why some music will stay forever. This February the 50th issue of Electronic Sound will be released. And to celebrate this jubilee it will be published with a special limited vinyl edition of two Karl Bartos tracks taken from the album "Off The Record". 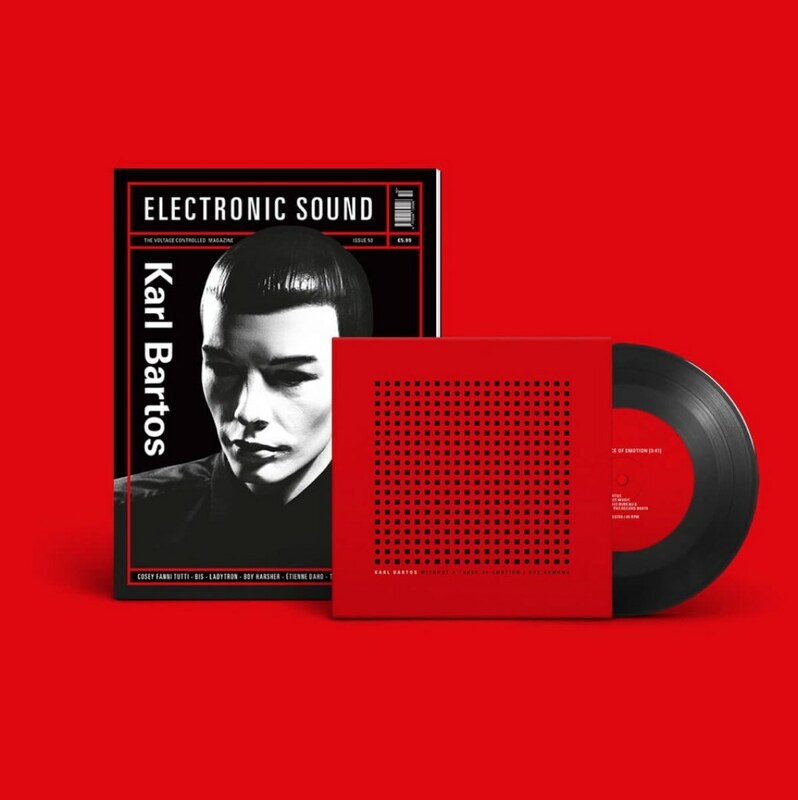 "Without A Trace Of Emotion" and "Vox Humana" are packaged in a gatefold sleeve with a free poster, featuring the single’s sleeve artwork together with the entire text of that Karl Bartos interview "Inside Herr Karl", reprinted from Issue 01 of Electronic Sound. Out on 14 February – what a nice Valentine's gift.